Pingu’s English, the global children’s English language training program from the UK-based Linguaphone Group is coming to the Franchise Show in Dubai looking for exclusive partners to launch their program across the MENA region. With their new Master Franchise for UAE launching Pingu’s English in Abu Dhabi this autumn, and their Pingu’s English Kuwaiti partner due to open in January, Pingu’s English is exhibiting at the UAE Franchise Show to meet with potential franchisees from across the MENA region. Held on the 4th and 5th of December at the Crowne Plaza in Dubai, if you are interested in a new and exciting Master Franchise opportunity for Bahrain, Iraq, Morocco or KSA amongst others, or a Unit Franchise for UAE, Egypt or Kuwait we’d love to see you there. Pingu’s English already has 20 Master Franchise partners worldwide, and is now looking for entrepreneurs interested in gaining the exclusive rights to our pre-school education franchise across the MENA region. So if you believe you have the enthusiasm and expertise to develop our unique language training program across a market then we want to hear from you! No education experience is necessary. This exciting opportunity offers you the potential to capitalise on the lucrative children’s English language training market in your own country. Other international franchise opportunities can’t offer you all the flexibility of our franchise opportunity. With a Pingu’s English franchise, you’ll have the exclusivity and flexibility to develop the Pingu’s English learning system across your own market, coupled with all the business and marketing support you’d expect from an international franchise. Click here to find out more about what makes Pingu’s English unique and the business models you might employ. Interested – then we definitely want to hear from you! Email us at opportunities@pingusenglish.com to arrange an appointment, or why not just pop along to our stand? 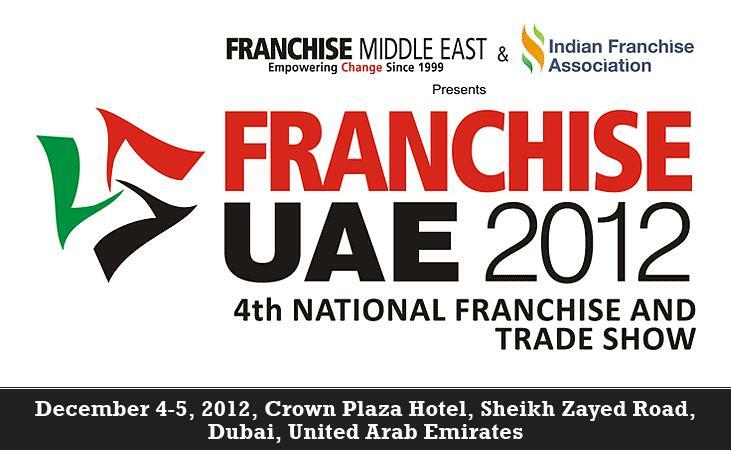 We’ll be on Stand 45 at Franchise UAE 2012 and look forward to seeing you there.